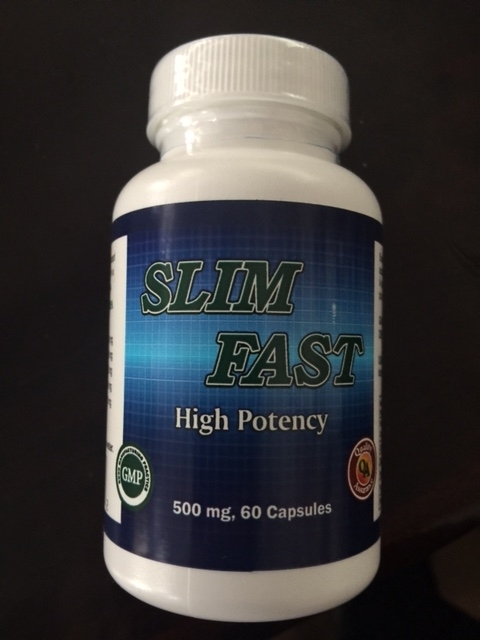 Take 2-4 capsules in the morning half an hour with warm water. 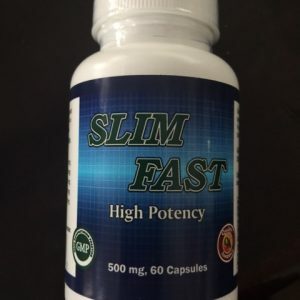 This formula works on the mitochondria of the cell and promote weight control. It also suppresses the appetite.